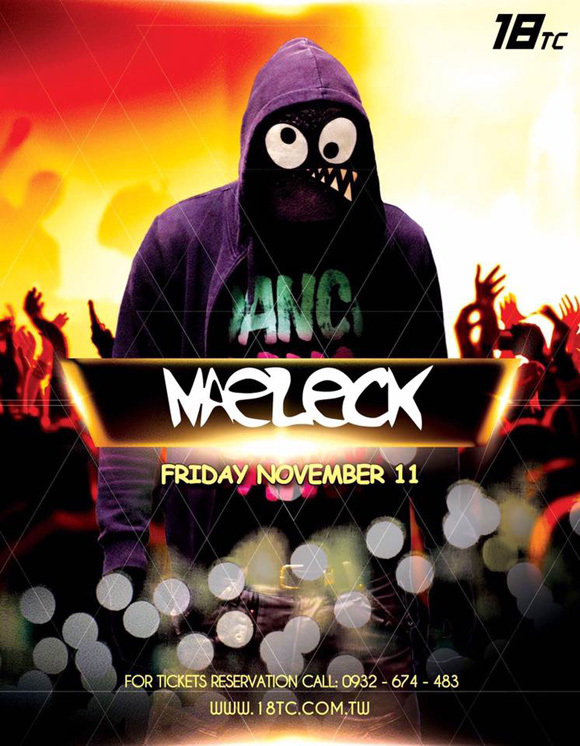 Hailing from France, Naeleck is an up and coming DJ / Producer and pillar of the heavy EDM community. His music has topped club charts in Japan, and his original tracks have been dropped live by heavyweights like DJ BL3ND & DJs From Mars - his track "Disease" even being picked as Runner Up Best Electro Track of the Month by DJ Mag. His podcast, Dancing Dead, in partnership with music magazine, Earmilk, is often on iTunes’ top 100 in France and Japan - where he was also ranked 11th on LOUD Magazine's top 50 Japanese DJs - to which he was the only foreign artist.